2. Color: more than 40 colors(as your requirements). 5. Handfeeling: softness and comfortable. 6. Place of origin: Zhejiang of China. 7. Feature: Genuine leather handfeeling, elastic and softness, good elastic strenghth. 8. Advantage: Good service, low MOQ, prompt delivery, low price and high quality, etc. 9. 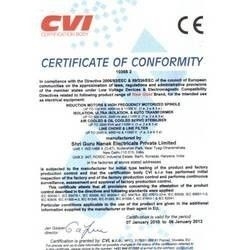 Quality is in line with International Inspection Standard. 10.If you need samples for check, we can provide to you promptly. Useage: bags, notebook, furniture, etc. 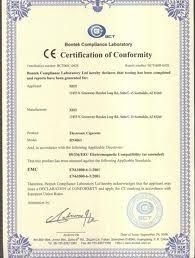 Welcome to inquiry, Pls feel free to contact with me anytime. 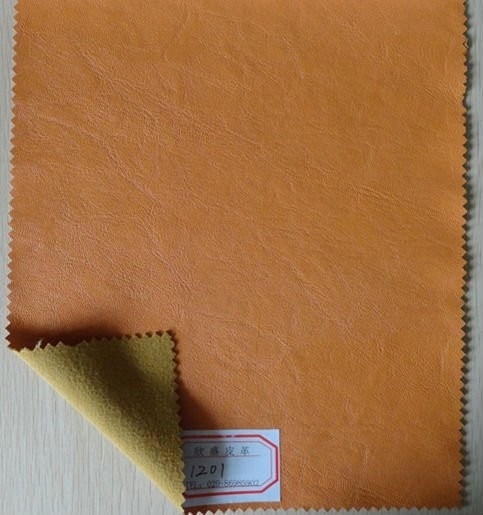 BE/BD/AE/AD/TE/TEG/SE rule die steel for leather industry, for making shoes, suitcases, bags, clothes, etc.